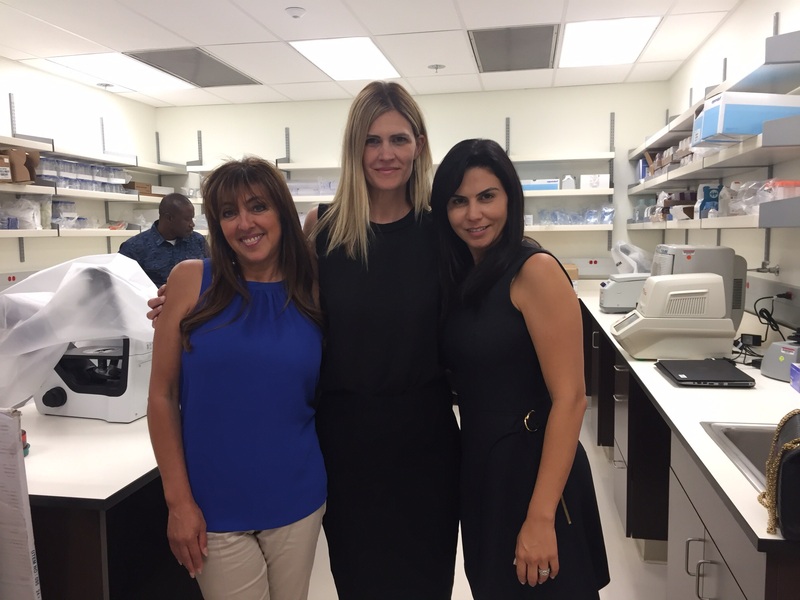 Schubach Aviation's Jolane Crawfor and Kimberly Herrell with Immunotherapy Co-Founder Fernanda Whitworth. We’re pleased to share with our clients that Schubach Aviation has partnered with Solana Beach-based Immunotherapy Foundation for its 2018 donation-per-mile campaign. IF, a non-profit organization that funds pioneering research to treat and eradicate cancers, is the sixth recipient of our annual yearlong giving campaign. This year, Schubach Aviation will donate one cent for each mile flown by our charter clients— and they have the option to match the donation as well. 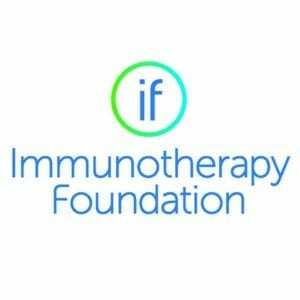 IF is driving the discovery and development of new immunotherapies by collaborating directly with researchers at leading research institutions, including Moores Cancer Center at UC San Diego and La Jolla Institute for Allergy and Immunology. The ground breaking cancer treatments harness the patient’s own immune system to target and fight cancer cells specifically, leaving the healthy tissue unharmed. Schubach Aviation’s donation will be used to advance critical research of immunotherapy-based personalized medicines, future vaccines and novel drugs. It will also support patient care at a state-of-the-art cell processing lab, the Advanced Cellular Therapy Lab. Schubach Aviation is pleased to announced two charitable recipients for its 2016 giving campaign. Selected for their positive contributions to the San Diego community, the nonprofits are: (1) Promises2Kids, serving the critical needs of foster youth; and (2) Shelter to Soldier, bringing post-9/11 combat veterans together with trained, rescue dogs to help heal and move forward. For a fourth year, Schubach Aviation will make a donation for every mile flown on the company’s private charter flights. Through this sincere, purpose-driven program, Schubach Aviation is not only raising critical funds for these non-profits, but they are also introducing each cause to their affluent client base who care about making a positive impact. 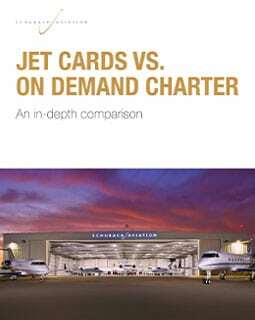 “The majority of our clients are philanthropic,” said Henry Schubach, president of Schubach Aviation. “We are inspired by their generosity and pleased to stand with them in giving back to our community. In addition to the funds generated by miles flown, we will support our two non-profit partners with special events & other fundraising opportunities throughout the year.” Schubach Aviation clients will also be given the opportunity to match the funds generated by their flight. Founded 35 years ago to provide support to children removed from their home and placed in foster care due to abuse and neglect. On any given day in our community, there are over 3,000 children living in foster care. As a result of their trauma, 80% of foster children have mental health challenges and without support and guidance, less than half will complete high school and over 30% of will be homeless as adults. Promises2Kids is dedicated to creating a brighter future for foster children. A critical asset for the community, Promises2Kids helps youth get past the difficulties of their childhood and grow into healthy, happy and successful adults. Promises2Kids supports these children through its core programs: the Polinsky Children’s Center, Camp Connect, Guardian Scholars and Foster Funds. With Schubach Aviation’s support, foster youth will receive educational scholarships and experience activities like participation in summer camp where they can spend time with siblings who are in the care of separate foster families. A career day is planned at Schubach Aviation where foster youth will be able to see first-hand what work responsibilities are like for pilots, maintenance personnel and flight support staff who keep the brand’s safety record flawless. “We are honored to be taken under their wing and be able to further our work with foster youth thanks to Schubach Aviation’s generosity,” noted Tonya Torosian, Chief Executive Officer of Promises2Kids. Learn more by visiting www.promises2kids.org. Each year, five to seven million dogs enter shelters; and every day, a U.S. soldier commits suicide. Graham Bloem, a dog trainer with strong ties to the U.S. military, pondered these statistics and knew he could do something to help. Recently he founded Shelter to Soldier, a private San Diego non-profit organization whose mission is to train carefully selected shelter dogs and place them with U.S. military veterans afflicted with post-traumatic stress disorder (PTSD) in need of a companion service dog. In addition to the monetary donations, Schubach Aviation will partner with Shelter to Soldier to host fundraising events, and also promote the organization through the company’s strong media relationships. Bloem said that the average cost to rescue a dog and put it through the organization’s three-step training program before placing it with a veteran is $8,000 to $10,000. The organization relies solely on donations from individuals and businesses to operate. A new Department of Veterans Affairs (VA) policy announced last September denies benefits to veterans who use service dogs to help treat their PTSD. Under the new rules, which took effect October 5th, the VA will only pay for service dogs that aid veterans with “visual, hearing, or mobility impairments.” Meanwhile, studies estimate that one in five military personnel returning from Iraq or Afghanistan has PTSD, which disrupts daily life and sometimes leads to suicide.